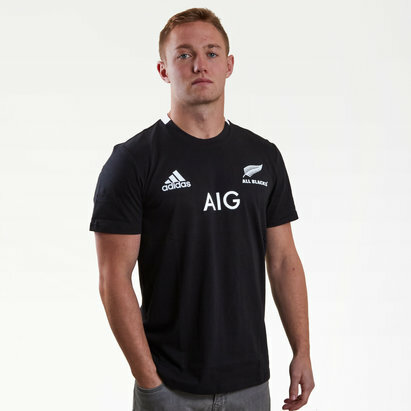 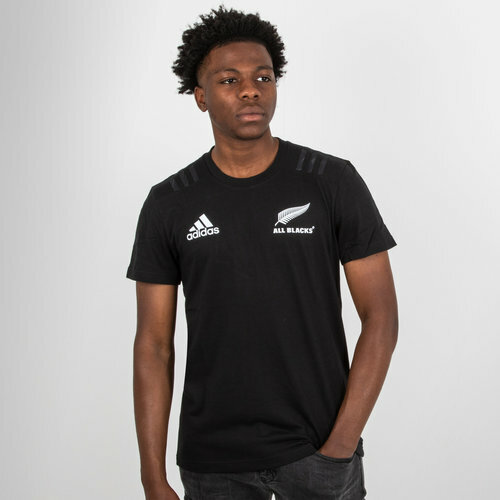 Hit the gym or relax in style whilst wearing this New Zealand All Blacks 2018 Cotton Rugby T-Shirt from adidas in Black. 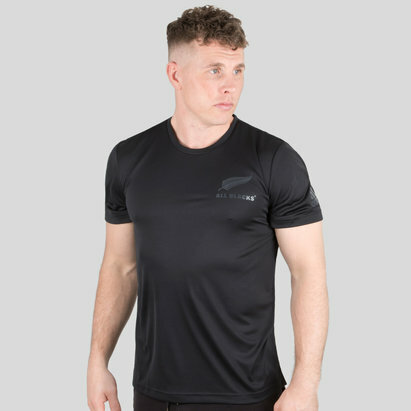 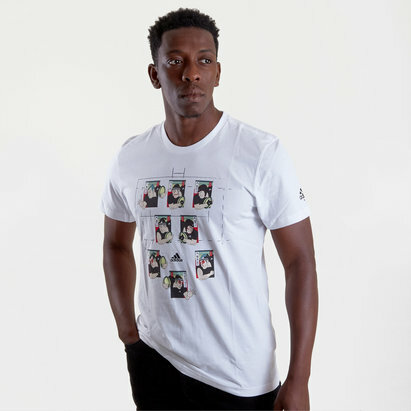 Introducing this mens t-shirt from one of the worlds most iconic rugby teams, the New Zealand All Blacks. 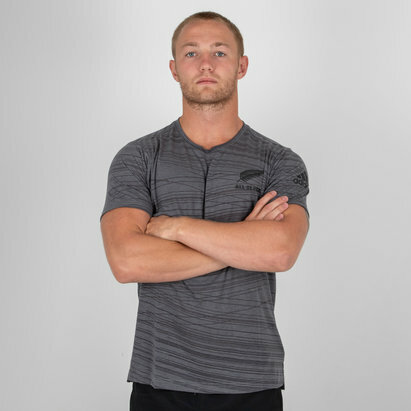 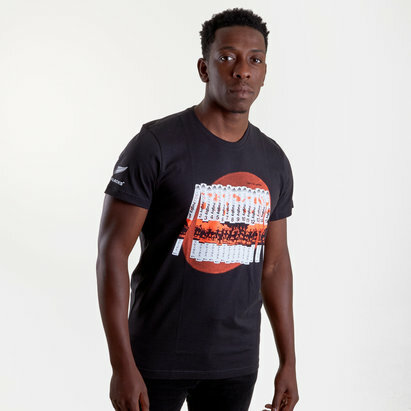 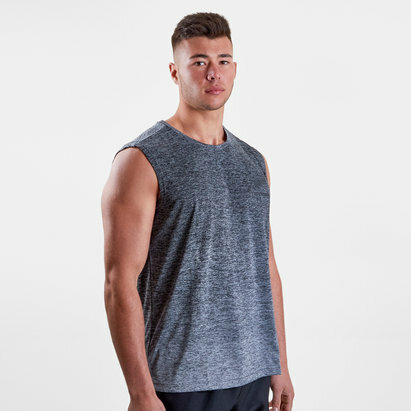 This cotton tee is comfortable enough to be worn every day and competitive enough to be worn in the gym, this tee offers great all round use and is perfect for showing support for one of the worlds most dominant teams. 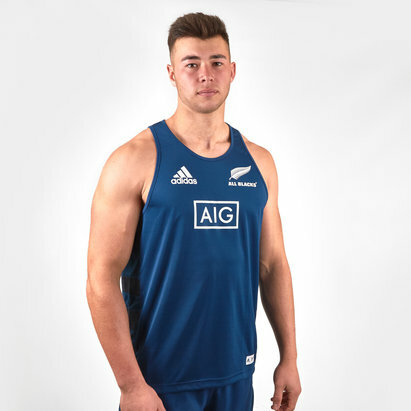 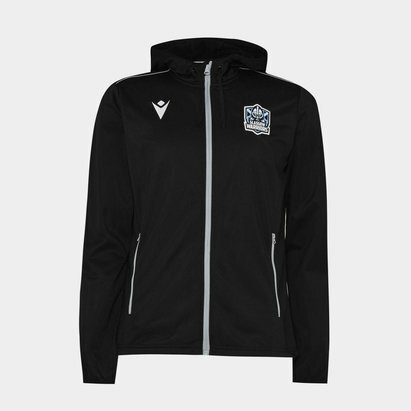 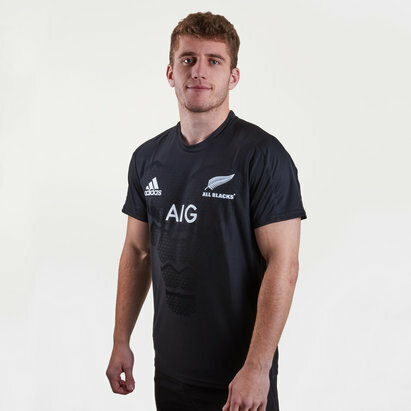 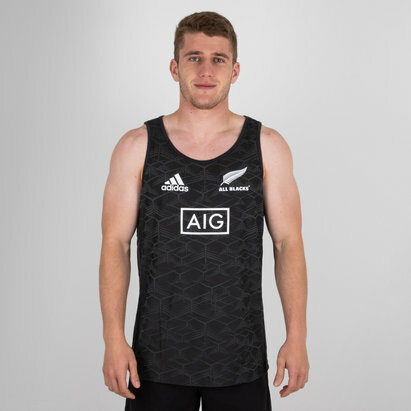 Complete with adidas stripes over the shoulders and both the adidas badge and All Blacks fern on the chest, there's no doubting where your loyalties lie when this is pulled on.